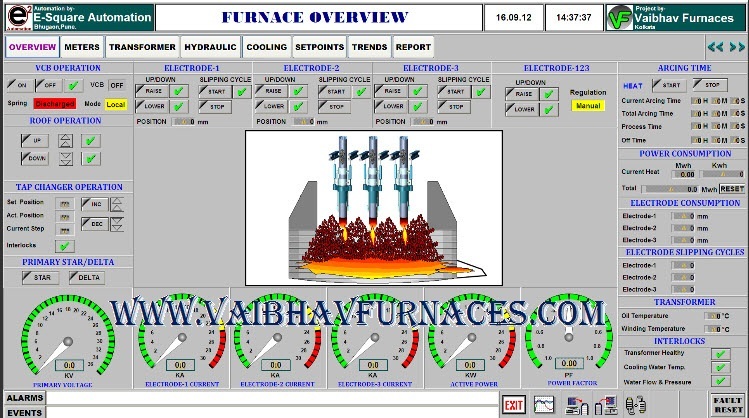 ﻿﻿Exporter Of Elecric Arc Furnace(EAF), Ladle Refining Furnace(LRF) ,Vacuum Degassing Plant (VD), Vacuum Induction Melting (VIM), Induction Furnaces(IF) ,Submerged Arc Furnace (SAF) Plant Technology On Turnkey Basis. 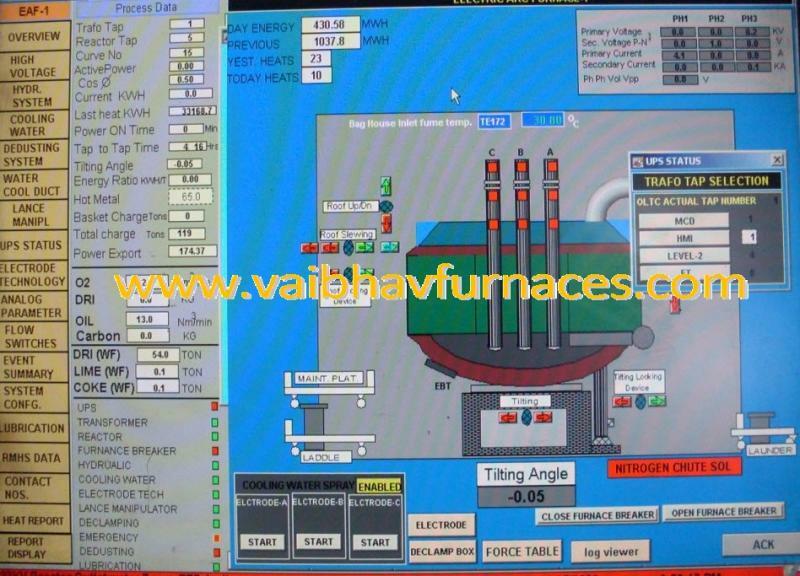 "Cutting-Edge -Technology From VMSPL India﻿" :A﻿ Company Of Highly Experienced Professionals﻿﻿ From Design & Fields﻿﻿ . 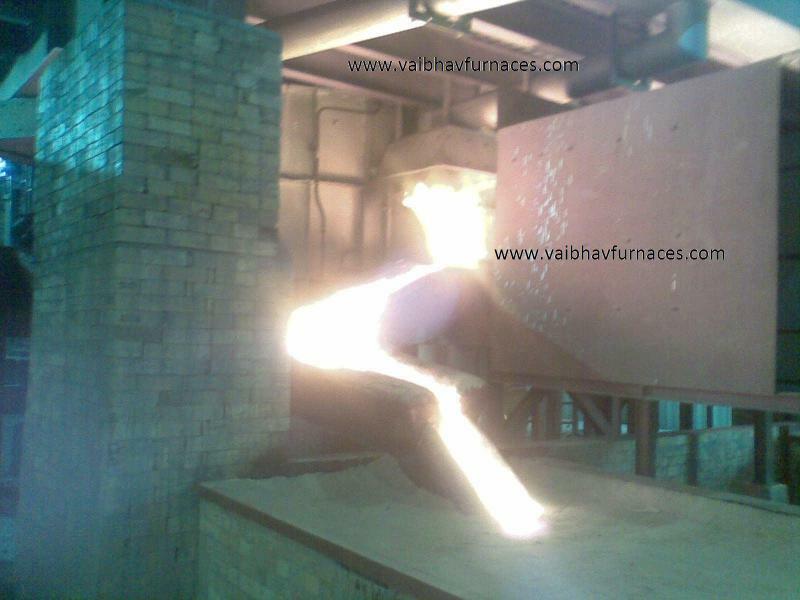 "EAF, LF , VD/VOD , CASTER ,VIM/VIC , IF, FTP ,SAF , Material Handling System For Steel Plant & Ferro Alloys Plants "
﻿Vaibh Metallurgical Solutions, is the Indian Company for Engineering, Designing/Detail Engineering & Supplying of "SUBMERGED ARC FURNACES (SAF) " for Ferro Alloys, "ARC & LADLE FURNACES(EAF & LF)" for Steel Plants. 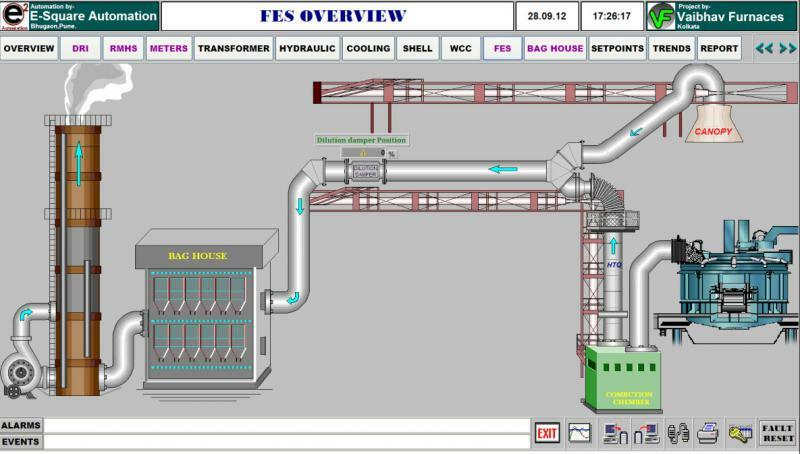 Our core strength is to provide services from concept to commissioning . 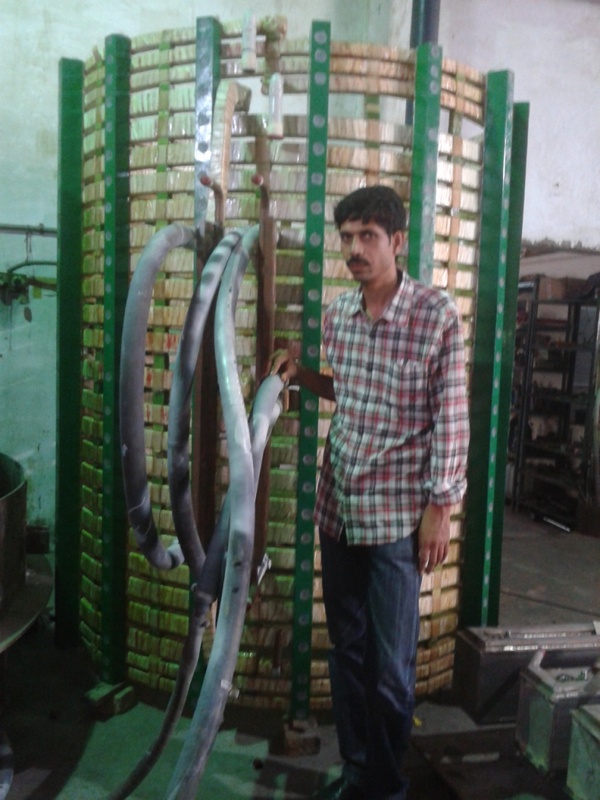 We do exhaustive R & D and develop Technologies as per clients' needs. 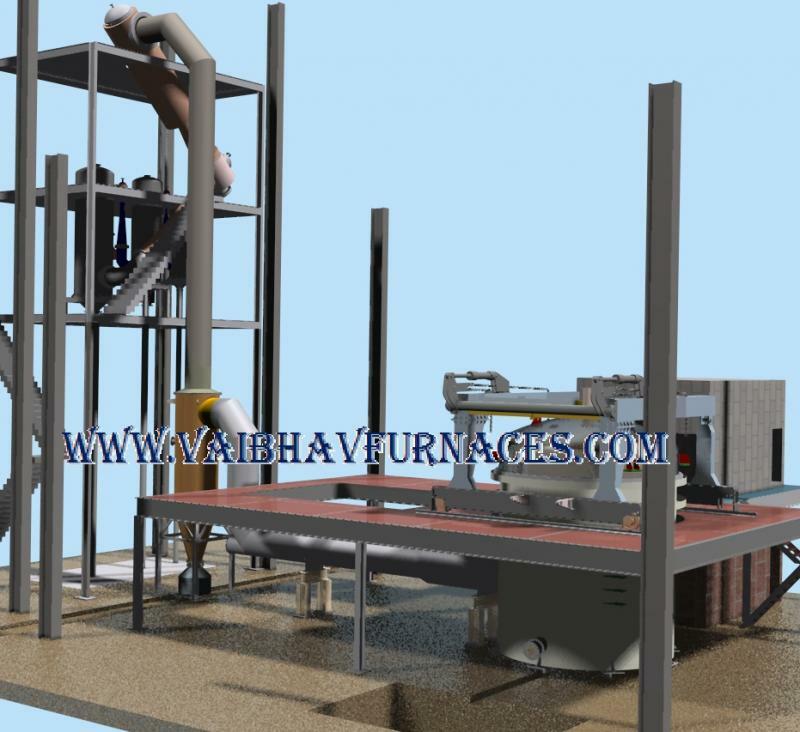 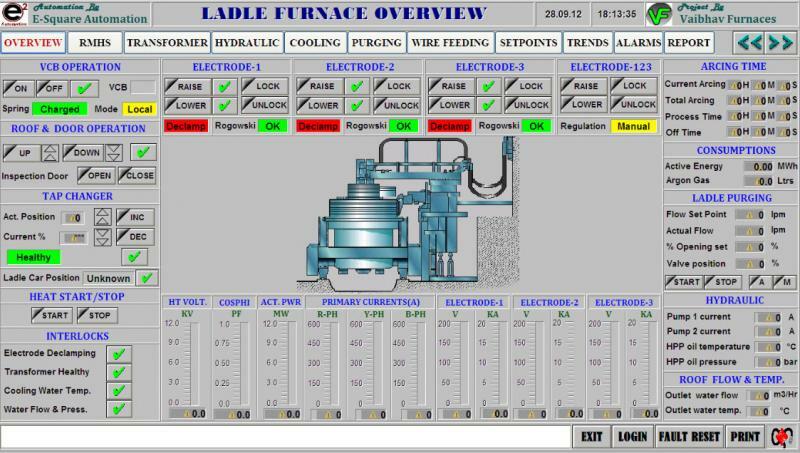 We have Designed & Developed technologies Indigenously which is at par with major global﻿ suppliers to say the least. 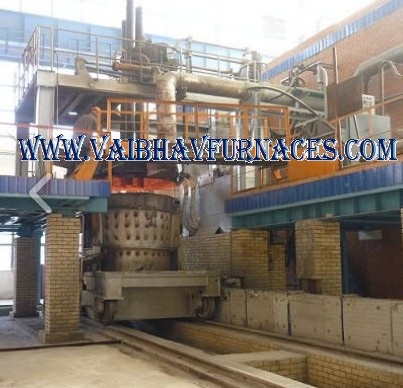 In addition to Elecric Arc Furnace , Ladle Furnace , Submerged Arc Furnace we also supply Vacuum Degassing & Vacuum Decarburization for quality steel. 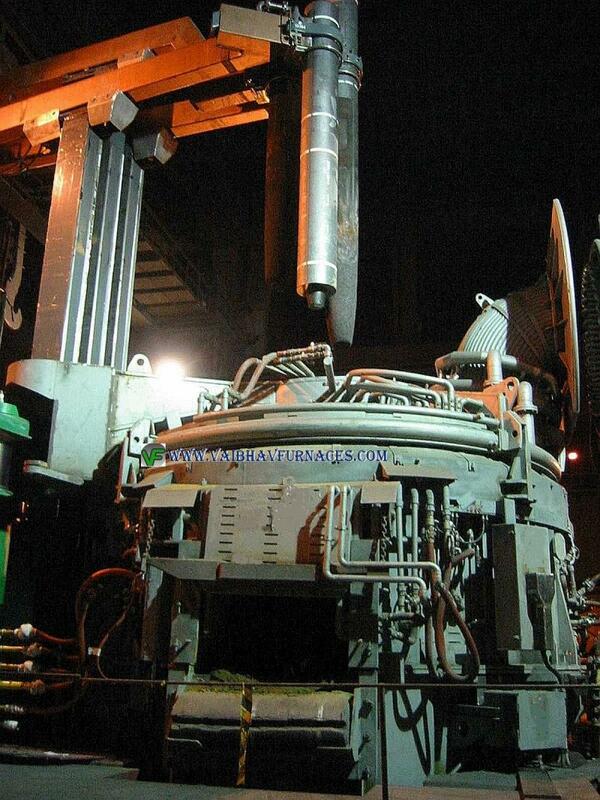 For continuous casting of liquid steel , we supply CONTINUOUS CASTING MACHINE. 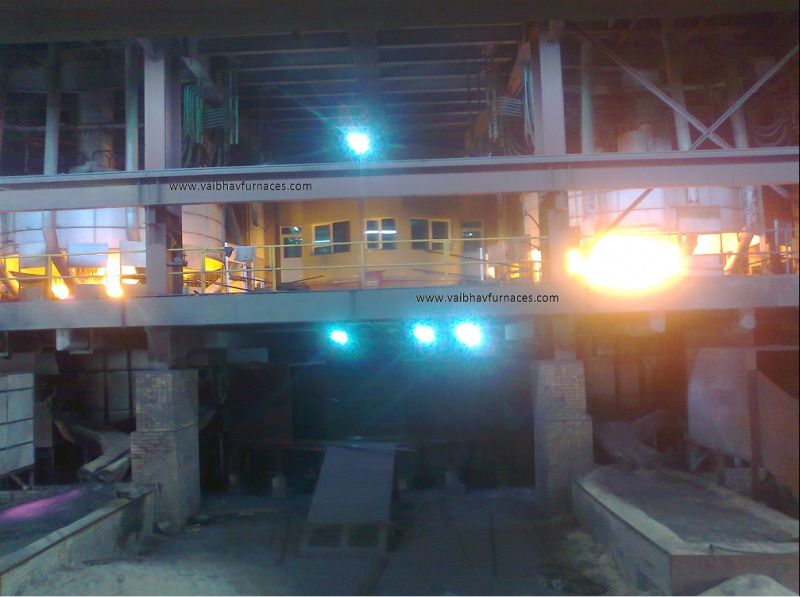 We are associated with Steel Melting Shops and Ferro Alloys plants for last twenty three years. 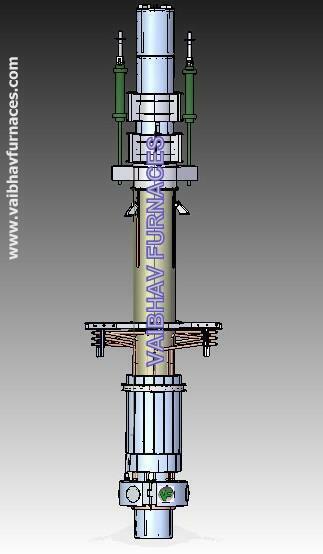 We modified/changed several equipments supplied by various renowned suppliers , giving much better performance, after modifications. 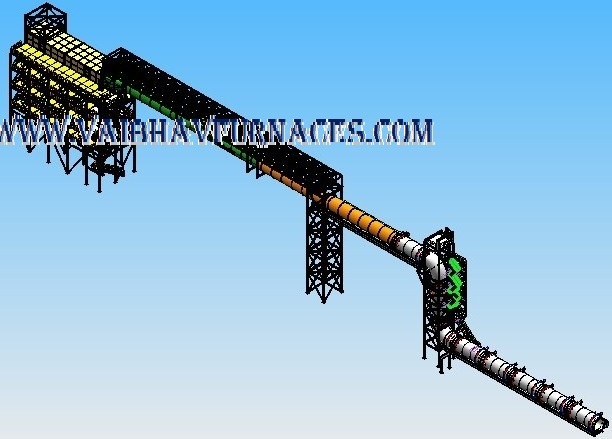 "Our Forte' is our first hand experience with equipment"
"We supply complete Technology for Steel Melt Shop & Submerged Arc Furnace based Ferro Alloy Plants.